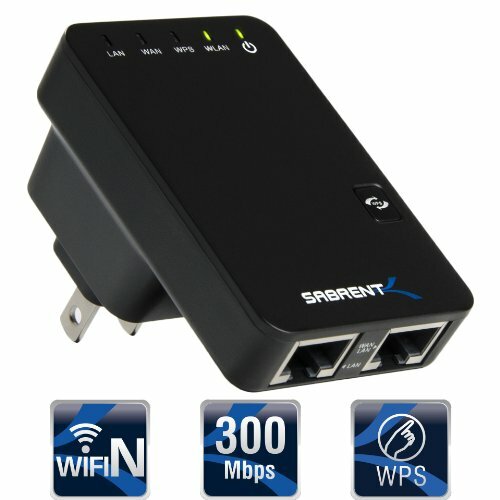 Sabrent Wi-Fi Range Extender 300mbps 2.4GHZ 801.11N Multifunction Mini Router / Repeater / Access Point / Client / Bridge - Wall Plug Version (WR-WN300) by Sabrent at Pacs BG. MPN: WR-WN300. Hurry! Limited time offer. Offer valid only while supplies last.